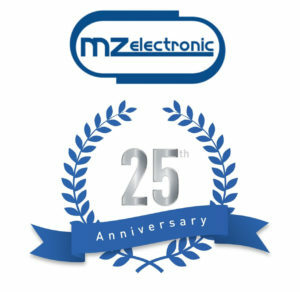 This year MZ Electronic is celebrating 25 years in business. Founded in 1993, MZ Electronic has grown substantially during last 10 years thanks to the acquisition of Orvea and Officina Navale Nanni and creating the Italwinch windlass range. Now the company has the main factory located in Monza and a secondary branch located in Viareggio.